Adjunkie is the leading App Marketing Analytics Platform that helps marketers & industry specialists to deliver quick insights about networks and expedite revenue tracking. Advertisers, publishers and media buyers can optimize and analyze their online marketing campaigns at ease using this powerful media source. Whether you are dealing with in-app advertising or belong to a global affiliate network, we have solutions of all kinds for you. Real time tracking and useful targeting that offers beneficial insight to scale up your mobile performance campaigns. With Adjunkie, you can be stress-free regarding mobile app attribution which lets you know the number of app installs, level completion, number of in-app purchases and much more. You will have the strongest lead generation tool at your fingertips that can improve your network building skills over time. Our uptime is 99.99%, isn’t that just great? Most successful mobile performance campaigns are powered by us. As the leading Android SDK provider, we believe in creating a fair mobile ecosystem for all advertisers, media buyers and publishers network. 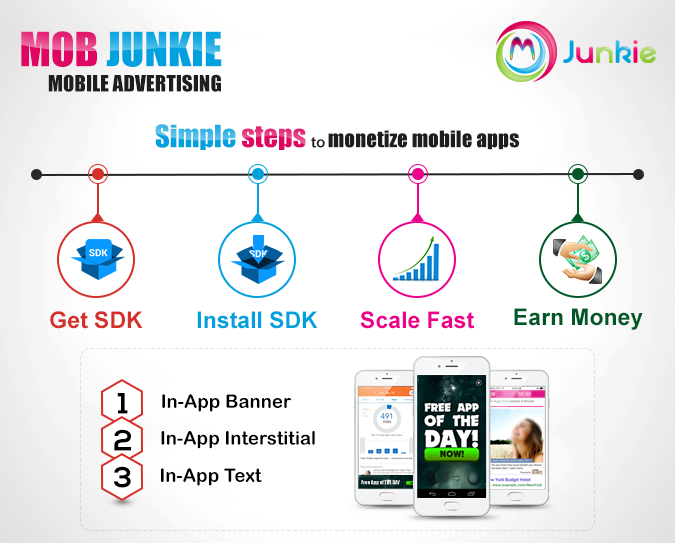 For all ambitious CPI, CPS, CPA Affiliate networks, Mobjunkie is the ultimate mobile ad monetizing solution. You can manage your mobile ad campaigns through a single dashboard and reach more customers. Tracking online marketing activities has become compulsory for all-sized businesses and we are catering to each one of those needs. We are constantly improving our targeting techniques and customizing ads as per user’s demands. Accelerate Your Business Growth with Offersboards! Offersboard offers you incomparable affiliate program management options through a single dashboard to monitor your mobile ad performance metrics. It is the most powerful performance marketing software that is built to empower global affiliate networks. Offersboard has all the essential features of a tracking platform and lets you create customized reports out of visible data of your ad campaigns. The easy-to-use interface makes real-time reporting a simple activity, helping businesses to scale their finance growth. Managing publisher relations becomes a hassle-free experience and partnering with brands – part of the affiliate marketing strategy, always! Offersboard has started a mobile revolution that is hardly avoidable in this fast-paced mobile advertising industry. It can be immensely helpful in product designing and cater to sustainable needs of advertisers & publishers. To improve sales and to boost the morale of advertising community, we are introducing our one-of-the-best products! The growth of offersboard will be attributed to all those who believe in team-work and are passionate about taking their performance advertising to the next level. 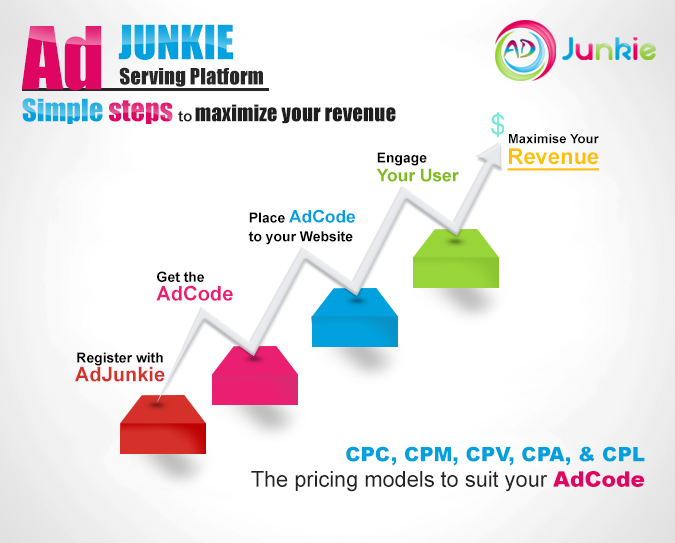 Adjunkie is the leading App Marketing Analytics Platform that helps marketers & industry specialists to deliver quick insights about networks and expedite revenue tracking. 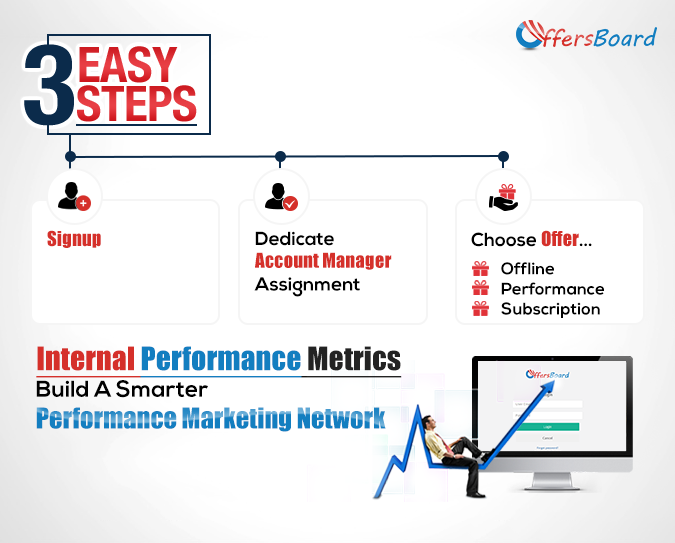 Offersboard offers you incomparable affiliate program management options through a single dashboard to monitor your mobile ad performance metrics. Do not Wait, Start Monetizing Now!